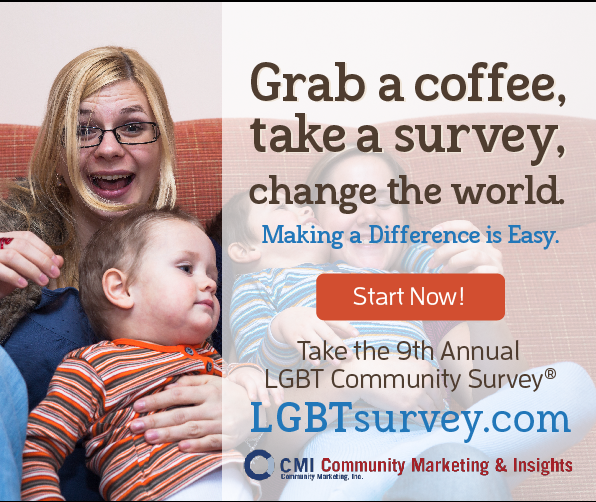 We encourage you to take the 9th CMI LGBT Community Survey about your opinions and preferences, from an LGBT perspective. 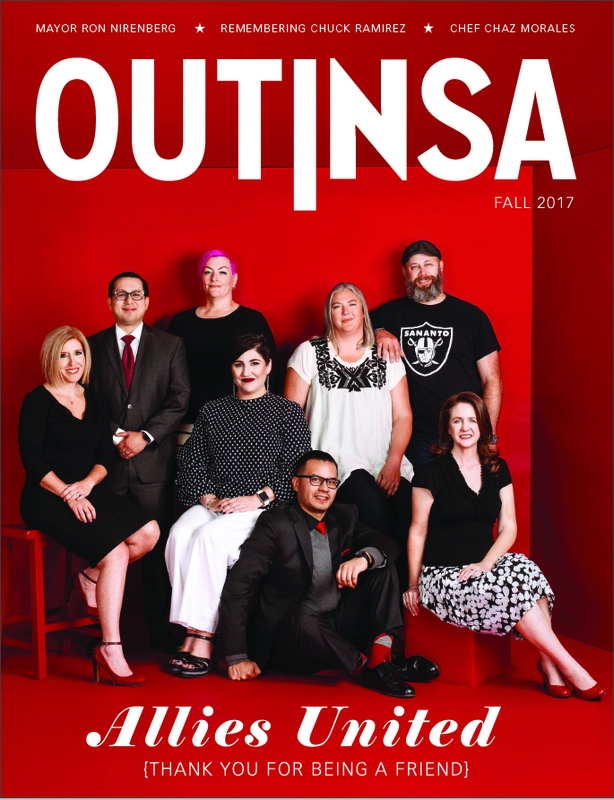 There’s power in our Pride! Participating in this study helps open doors-and minds-around the world, and influences positive changes for our community. Previous surveys have yielded 45,000 respondents from 150 countries! You may have seen Community Marketing & Insights quoted in the New York Times, USA Today, Wall Street Journal, etc. Everyone who completes the survey by May 30, 2015 may opt to be entered into a drawing to win one of ten US $100 cash prizes, or if you win, you can designate a charity to receive the $100.